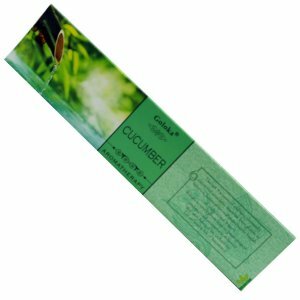 Cucumber is a widely used product in Aroma therapy. It has a cooling and soothing effect on your mind. Botanical Name: Cucumissativus, In general, The fragrance is cool and mild in nature and does magic on the mind. All the users love it and stick to using it. 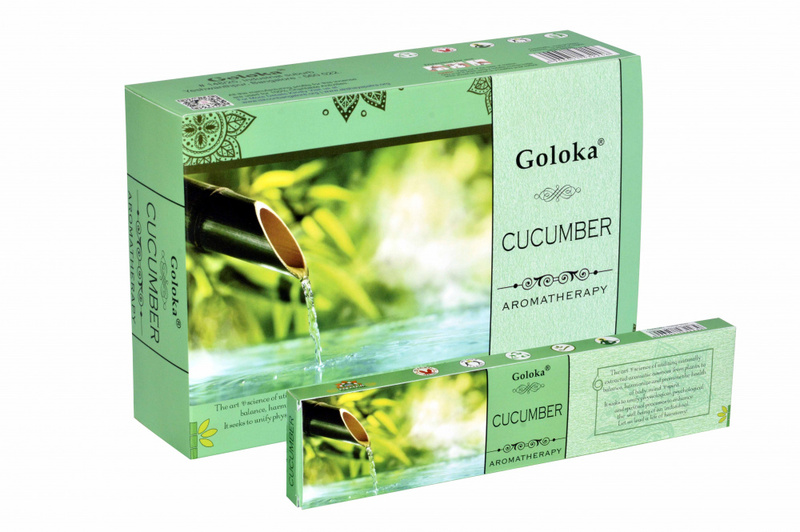 Cucumber in aroma therapy is always considered good for its cooling effects. Your body will feel very relaxed, calm and you will get a soothing feeling. 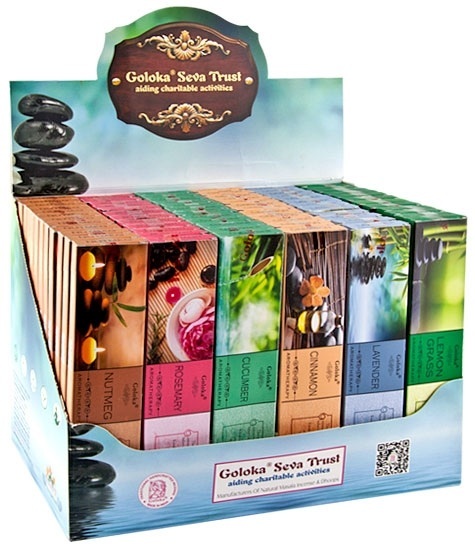 High quality Goloka Aromatherapy Incense sticks are handmade by artisans who roll them individually using natural, organic and sustainable materials. 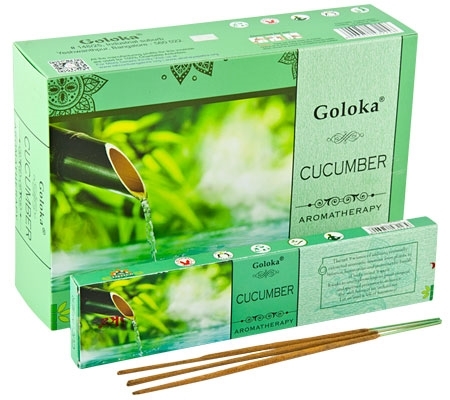 These characteristics make the Goloka Aromatherapy incense a superior quality product with an enveloping aroma that offers moments of pure relaxation for the soul and body.